Please don't hate me but I like this shirt. It's not amazing but it's certainly passable. I like how the red trim runs all the way up to the top of the arm pit. I doubt there will be many other clubs (excluding the other Red Bull teams) that will have their logo and the club sponsor be effectively one and the same. I appreciate the sentiments shown towards this club but from a purely club football shirt perspective, it gets a thumbs up from me. The establishment of RB Leipzig has caused much controversy in Germany. The controversy has revolved around the apparent involvement of Red Bull GmbH and the restrictive membership policy. This has been seen as contrary to common practice in Germany, where football clubs have traditionally relied on voluntary registered associations, with sometimes very large number of members, and where the 50 + 1 rule has ensured that club members have a formal controlling stake. 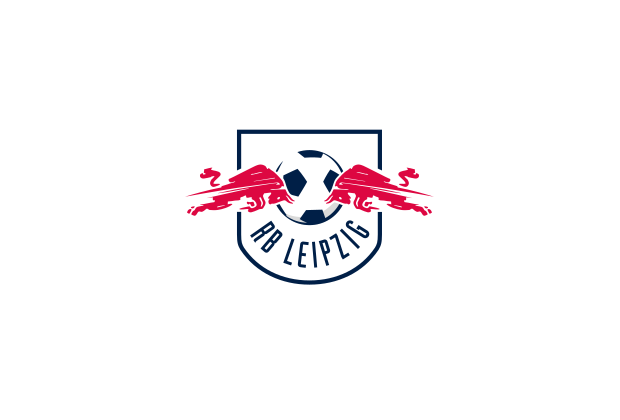 RB Leipzig has been criticized for allegedly being founded as a marketing tool and for allegedly taking commercialization of football in Germany to a new level. The club has been rejected as a “marketing club”, a “commercial club” or a “plastic club”. The criticism and has been widespread. Critics have been found both in the management and among coaches and supporters of other clubs. If the above has given you some inspiration to buy a RasenBallsport Leipzig shirt then why not buy one of theirs from this season. Clicking on the photo will take you to the retailer.